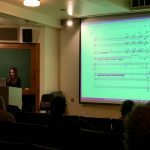 Jennifer Bellor – Composer. Performer. Educator. 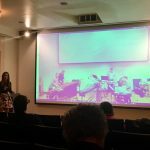 In residence for the Eastman New Jazz Ensemble April 4-6, Jennifer Bellor met with the students and conducted the premiere of the jazz orchestra version of her piece titled High Resolution. 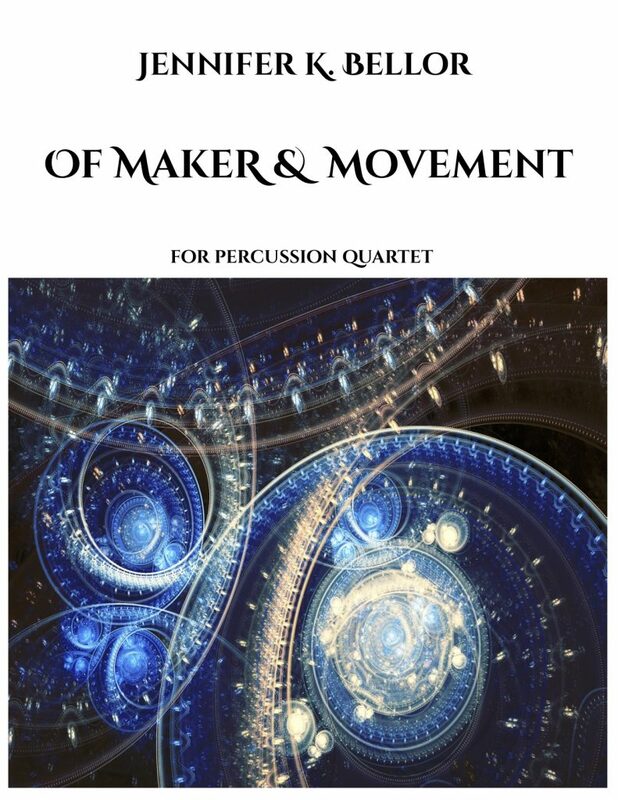 Clocks in Motion will be premiering Bellor’s new percussion work titled Of Maker & Movement at Muhlenberg College in Allentown PA during their residency on March 14, 2019. In addition to traditional percussion instruments, the piece features instruments they created, such as the galvitone. Of Maker & Movement was written for both traditional instruments and those created by Clocks in Motion, such as the galvitone. The piece also works for all traditional instruments (scores and parts for that version will be created soon). 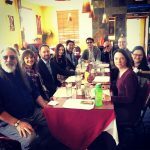 Please email info@jenniferbellor.com for more details. 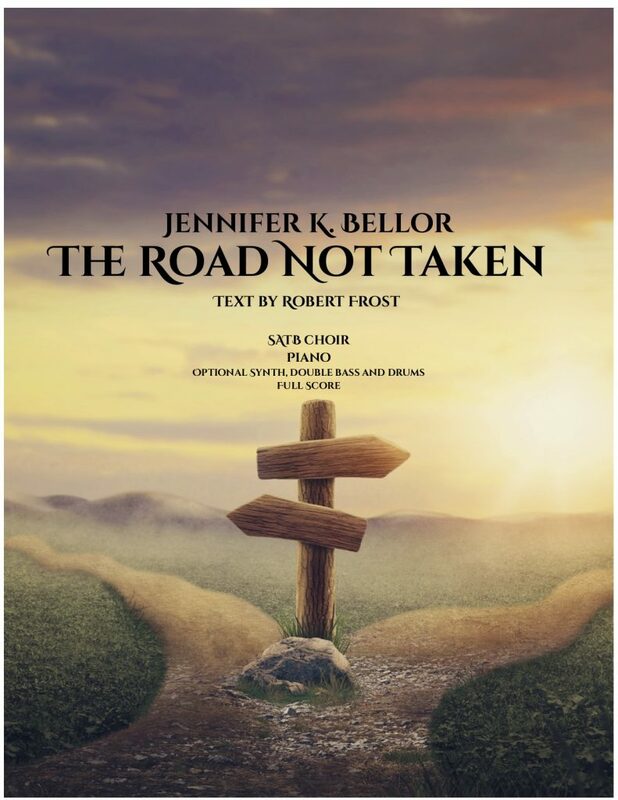 Jennifer Bellor’s composition The Road Not Taken, a setting of the Robert Frost poem for SATB choir, piano, synth, bass and drums will be premiered by the Brighton high school choir at the Vocal Prism concert March 11, 2019. More details to come! The score will be available soon on Bellor’s website and SheetMusicPlus. 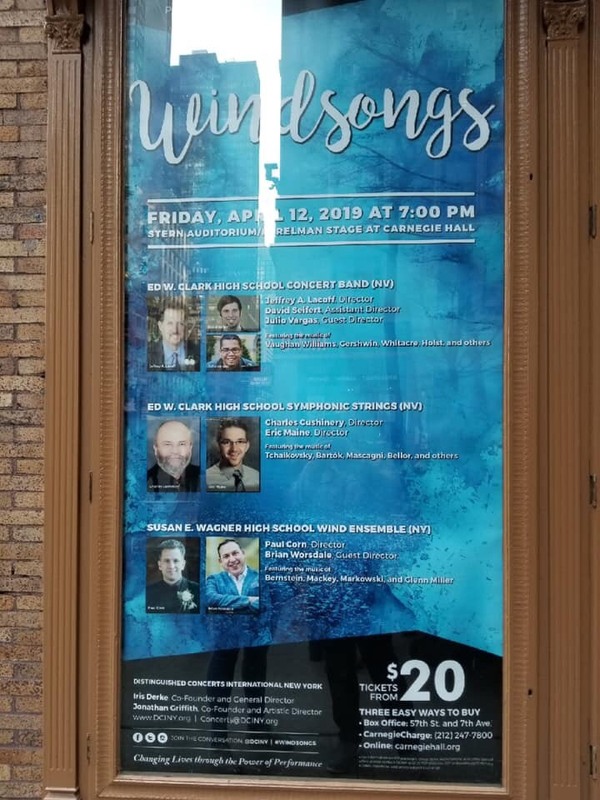 High Resolution for string orchestra and harp was commissioned by Chuck Cushinery and Clark High School Orchestra and will be premiered at Carnegie Hall April 12, 2019.